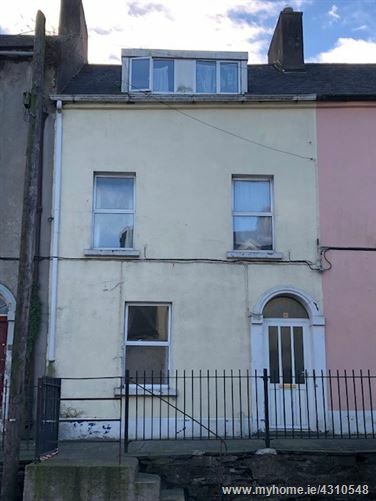 Guiry Auctioneers are delighted to list this property to the Residential Market. Prime location within walking distance to the town centre, this 6 bedroomed property is an excellent investment opportunity. Entrance Hall, Large Living Room, Kitchen, Utility Room, and Under-stairs Storage, Small Back Yard. 2nd Floor: Bedroom 4, Bedroom 5, Bedroom 6 and bathroom. In need of modernization. Ideal for student lets or young .